With the help of corporate and international sponsors, the Kabul Beauty School welcomed its first class in 2003. Well meaning but sometimes brazen, Rodriguez stumbled through language barriers, overstepped cultural customs, and constantly juggled the challenges of a postwar nation even as she learned how to empower her students to become their families’ breadwinners by learning the fundamentals of coloring techniques, haircutting, and makeup. Yet within the small haven of the beauty school, the line between teacher and student quickly blurred as these vibrant women shared with Rodriguez their stories and their hearts: the newlywed who faked her virginity on her wedding night, the twelve-year-old bride sold into marriage to pay her family’s debts, the Taliban member’s wife who pursued her training despite her husband’s constant beatings. 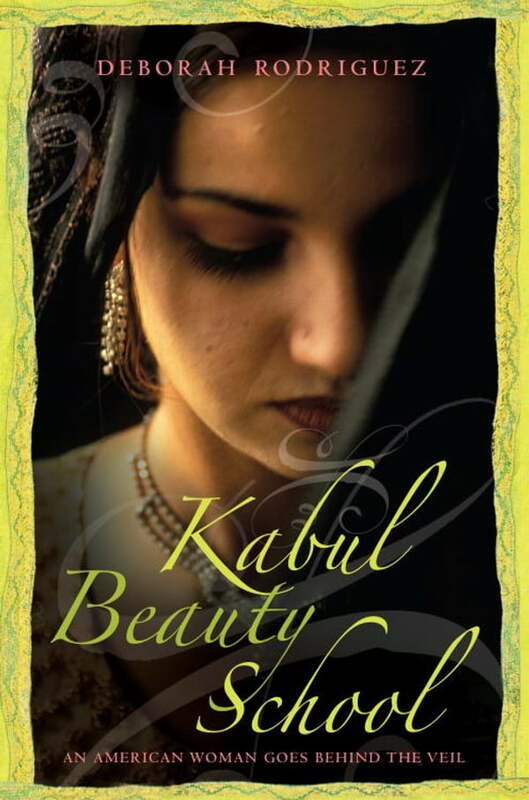 Through these and other stories, Rodriguez found the strength to leave her own unhealthy marriage and allow herself to love again, Afghan style.